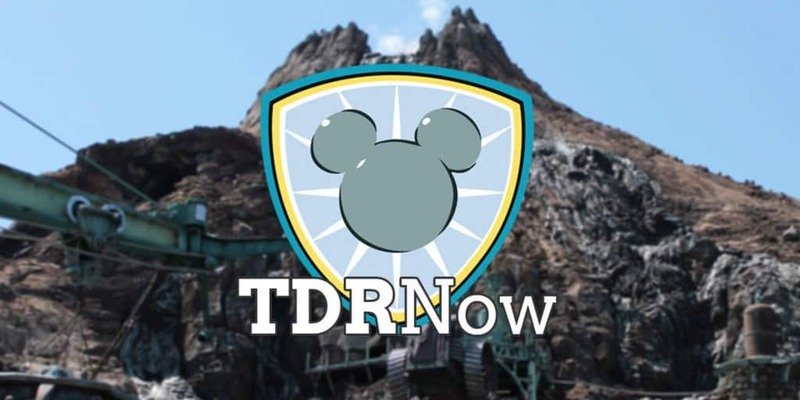 On episode 76 (March 21, 2017) of the TDRNow Podcast, Chris talks all about his winter trip to Hong Kong Disneyland 🇭🇰, as part of his China Disney trip! Also a bit of an overview of Ocean Park and Victoria Peak in Hong Kong. 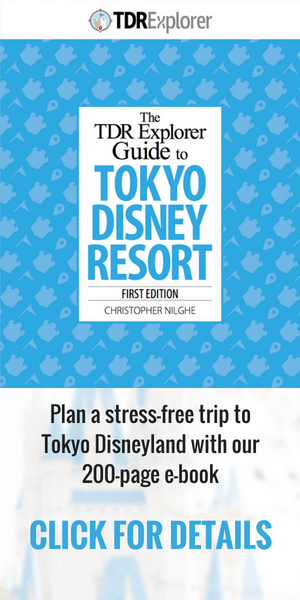 If you’re planning a trip to Hong Kong Disneyland, then you don’t want to miss this episode. 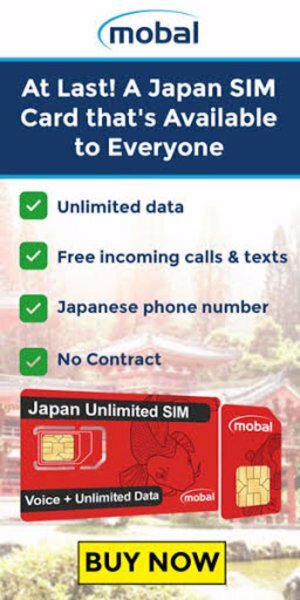 You walked up to Victoria’s Peak?.. wow.. but the place where you catch the tram isn’t half way up its near the bottom. Awesome story though.